Here is your rare chance to win the car of your dreams. 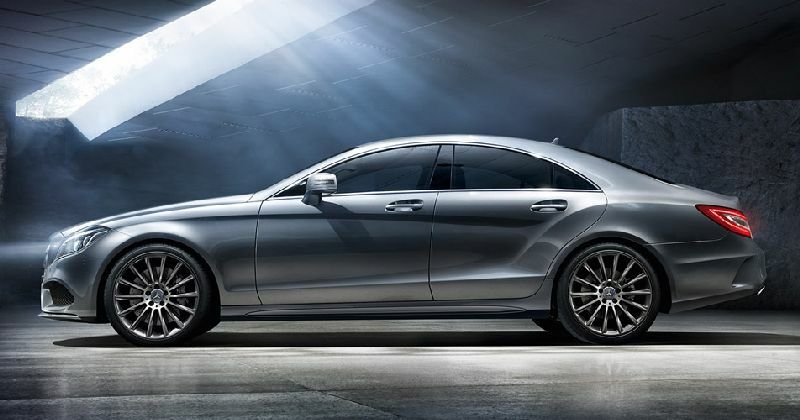 If you have ever thought of making a first impression that can last for years, then you can as well make an entry in a neck-turning Mercedes-Benz Coupe CLS400. 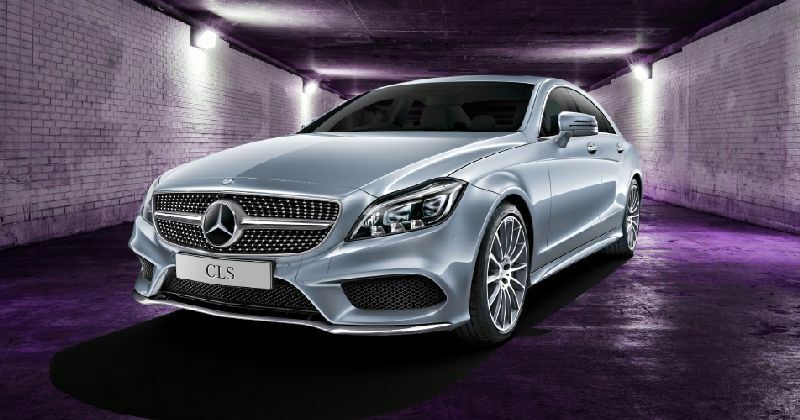 The next lucky winner, in the MS Limited Edition Car Draw 166, will drive away in a brand new Mercedes-Benz Coupe worth $158, 380. The sizzling hot new four door piece of work is an absolute game changer! 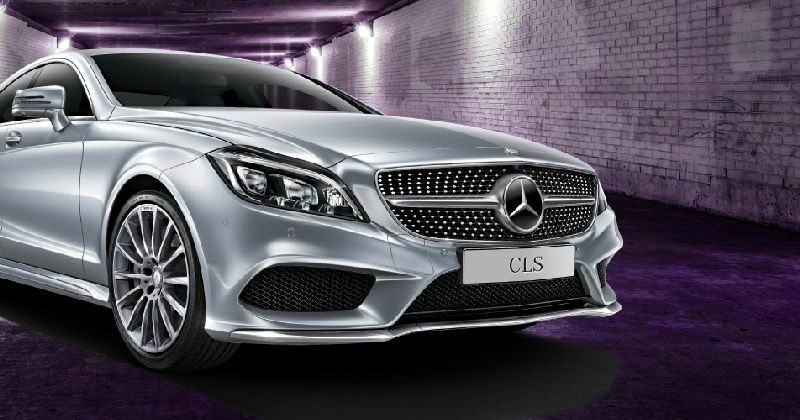 This sporty coupe is the latest generation of CLS400 that can make a resounding statement on wheels, which can leave a first impression which might last for ages. This stunning machine comes with easy curves that sweep long and low, which creates an aura of easy forward momentum. 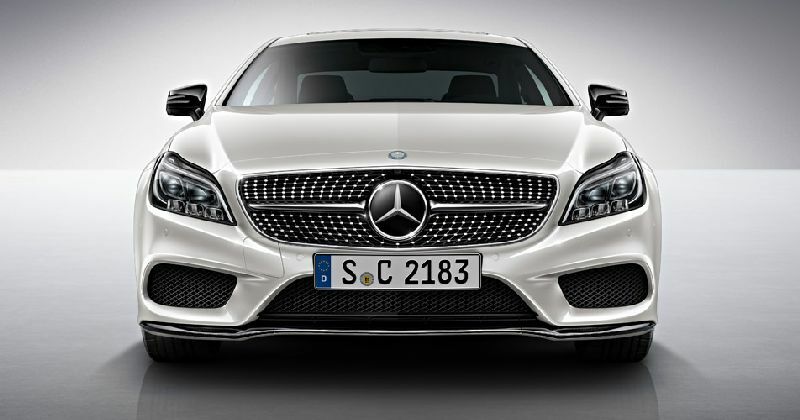 Its impressive design shines through every inch of its feature, from the flashy MULTIBEAM LED headlight to the astounding diamond grill. 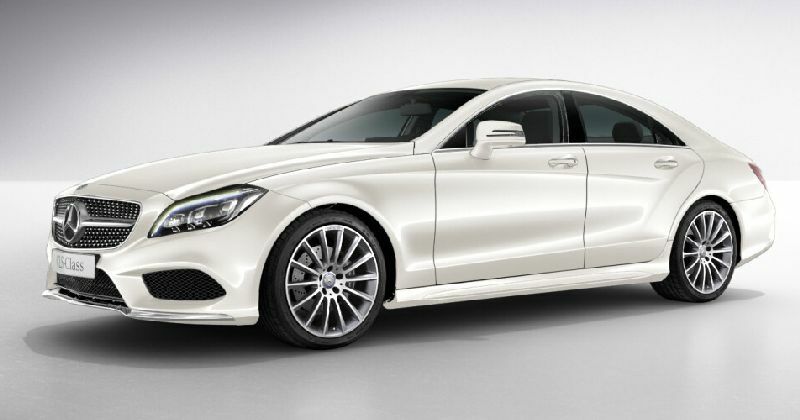 Don’t be deceived by the pretty looks of this magnificent baby since it not only comes with a rear wheel drive power but it also has a responsive acceleration, powered by a bi-turbo six cylinder engine with a direct injection, which will surely take you to a completely new height of driving efficiency. If you thought you were done with the endowments of this new beauty, then you just need to step inside the diamond white beast and you will be definitely wowed by its unique beauty. You might want to take a seat in a cockpit that has been designed to your individual control and comfort. This awesome private place comes complete with leather appointments that are hand-stitched, as well as high-gloss wood trims. All the displays and controls have been designed in a way that ensures they are where they are needed. All you need to be the likely owner of this baby is just a ticket! To conclude the momentous win, the lucky winner will get a bonus of a Visconti Pininfarina pen worth $1,995 in order to sign for the coveted car in great style! This draw has only 8,000 tickets available for sale with each ticket going for just $50. This makes the odds of winning attractively high. All you have to do is grab your tickets while the stocks last. 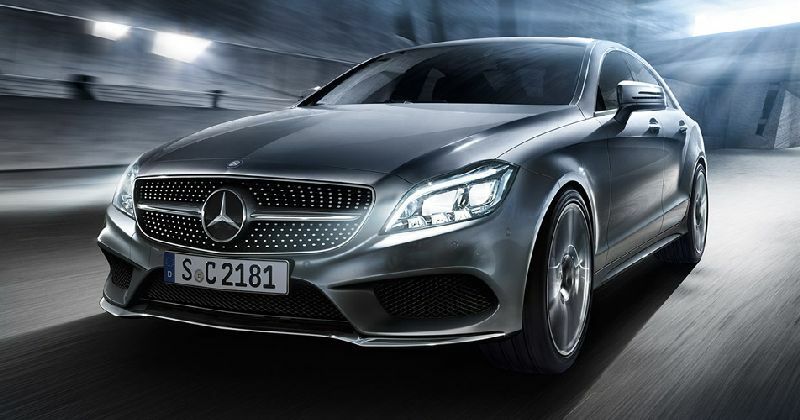 Comes with a three-year servicing from either Mercedes-Benz Macgregor or Mercedes-Benz Toowong. WIN HOT SUMMER NIGHTS ON THE BREATH-TAKING BRANDO’S PRIVATE ISLAND BY PURCHASING MULTIPLE TICKETS! The lucky Multi Ticket Buyer winner will have a rare opportunity to enjoy a three nights for two, in a one bedroom Beachfront villa, at the famous “The Brando” which is a beautiful eco-luxury resort named after the late movie star great Marlon Brand. The late star fell in love with the magnificent part of the world after he filmed “Mutiny on the Bounty” in the 1960s. He later bought the 12-island atoll and made it his abode. The magnificent eco-resort, “The Brando” is his legacy. Here, the lucky Multi Ticket Buyer winner, together with the companion, will have a chance to sample the Polynesian lifestyle, besides the beckoning clear waters of the lagoon which is always teeming with marine life. You will be treated to a gracious excursion to bring you up to speed on the rich natural and cultural diversity found in this corner of the world. The white-sand beaches of Tetiaroa get frequent visits by dolphins, sea turtles, rare exotic birds and manta rays. It therefore comes as no surprise that this seventh heaven was once a most preferred destination of the Tahitian high chiefs. As you indulge in locally –available seafood, French cuisine and fresh produce, you will also not help it but feel like real royalty!